My wife and I are more than pleased with all aspects of your work. From initial contact through follow-up, you have been a pleasure to deal with. You are obviously knowledgeable and conducted yourself in a very professional manner. 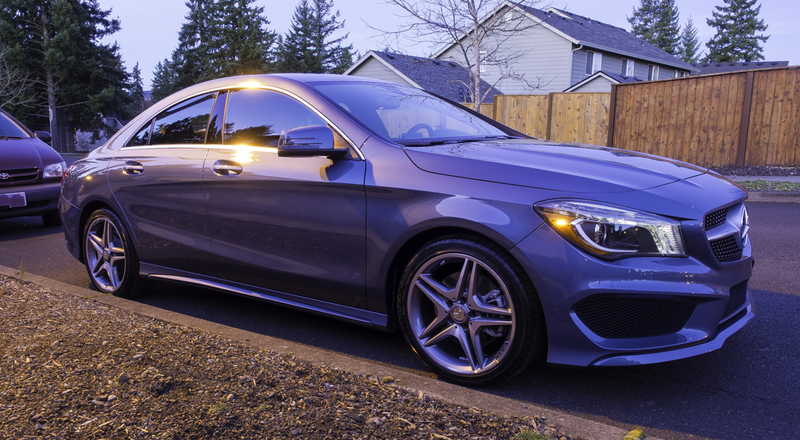 The results of your efforts on her universe blue M-B CLA 250 are outstanding. 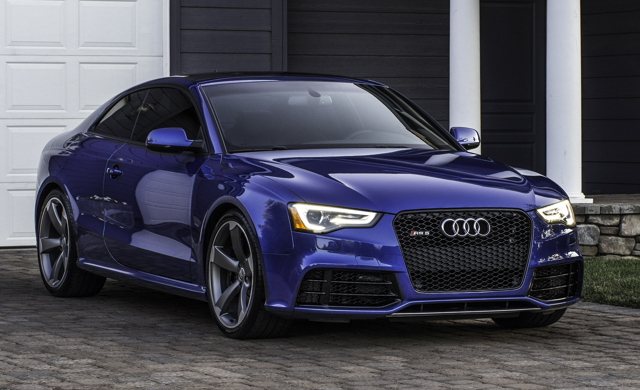 The deep luster really brings out the gorgeous color and the increased paint protection is an added benefit. The vehicle literally looks better than when it was new. It is no surprise that you, and your work, are highly recommended by so many others. 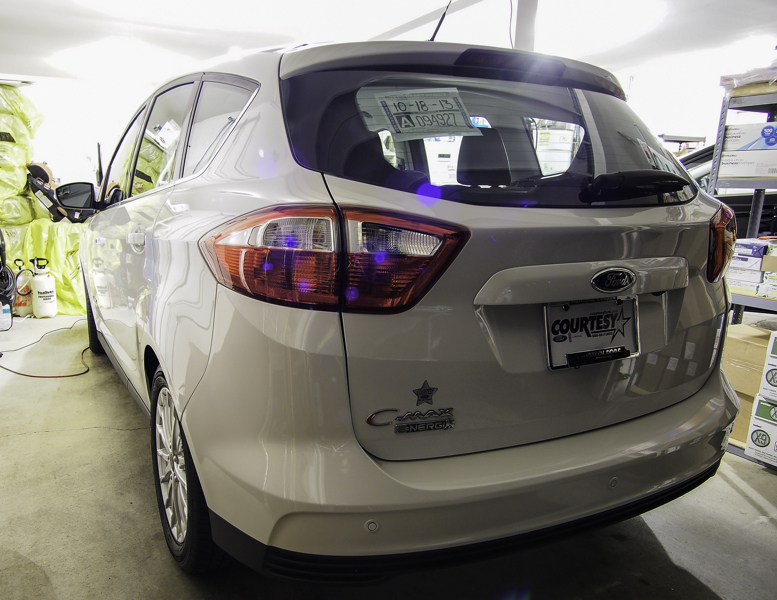 We will be recommending you to anyone/everyone we know that inquires/comments about her car. 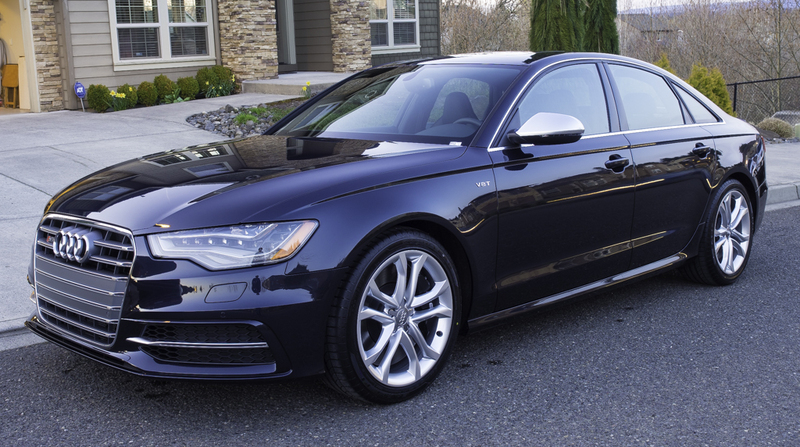 From the first moment I contacted Thomas he has set the standard when it comes to the art and science of auto detailing. I told him that my special order Audi was inbound and wanted to set up a post delivery detail and Opticoat. 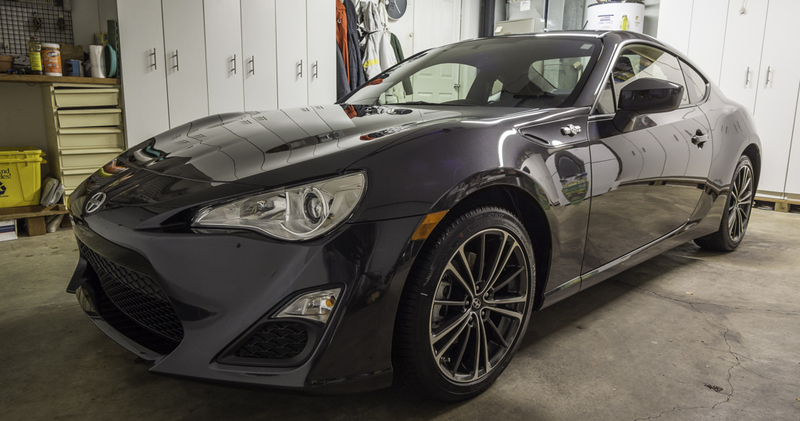 He was very informative in telling me how to avoid the dealer placed imperfections into the finish (saving me several hundred in paint correction services). He spent all day perfecting the factory finish. It is truly amazing to see the car now. The finish is now flawless. His attention to detail is exquisite. After spending all day on the car, Thomas took the time to educate me on how to maintain this look for the long term myself, basically telling me that if I followed his instructions I’ll never have to see him again. He is a consummate professional and worth every penny. 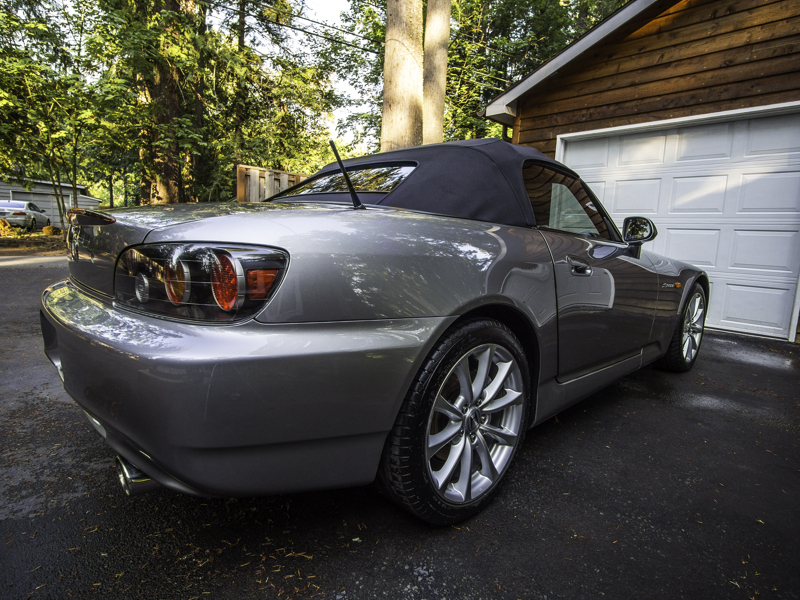 “My car had swirl marks in the paint that the dealer caused while trying to buff and wax the car. It also had some etching in the clear coat that you can see especially in the sun light. After many hours of research online I became aware of paint correction and aftermarket coatings. I also found that Thomas Dekany’s name came up in many of the forums I was reading and he happened to live very near Portland. I shot him an email and we setup a meeting to discuss what he could do for my car. He was very honest and upfront and honest about what he could do. We decided on a two step paint correction and Opticoat. He had my car for a couple days to complete his work. When I picked up the car I was truly blown away. 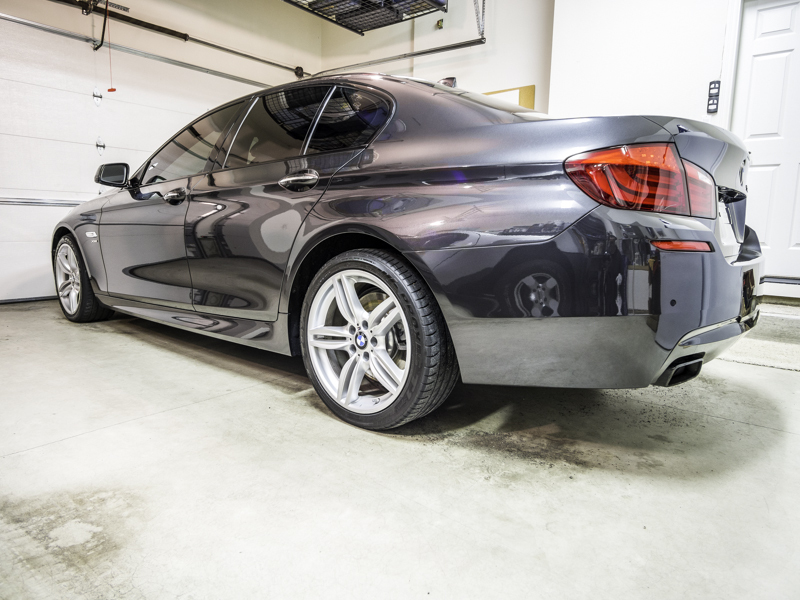 The car looked beautiful, A deep rich shine that looked better than a new car! Thomas is a true master of his art and his time is well worth the money. He completed the work on my car 4 months ago and it looks as if he did it yesterday. My car is also much easier to wash and keep clean. Honda S2000 – Opti Coat Detail Thomas is the only person I would trust to touch my vehicle. I don’t refer to Thomas as a detailer…I call him an artist. He is a true professional, and expert in his field. Speak with him for five minutes, and you will understand. He is quietly confident, and I truly appreciate it. If he cannot do something for you, he will cut straight to the point and tell you no. He will not try to make a few extra dollars by doing something that he feels his is not the best in the business at doing. 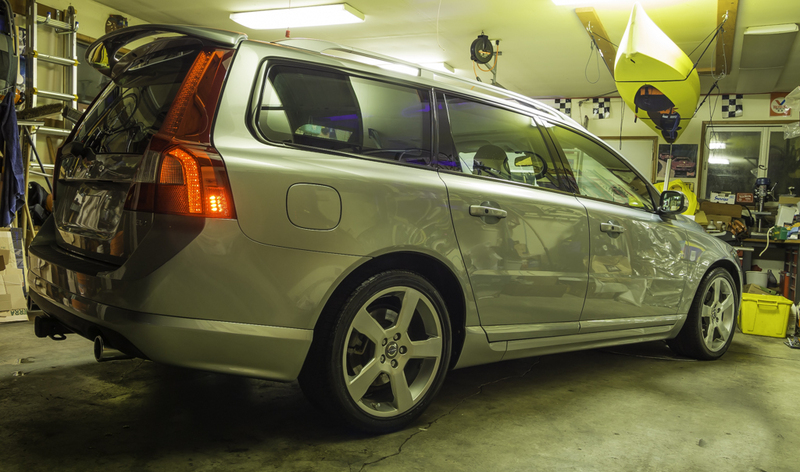 People looking to have Thomas work on their vehicle are more than likely very particular, and it is comforting to know that your vehicle is in good hands and when he is finished there will be no surprises. Things like affordability and mobility are farther down the list when it comes to the paint of your $80,000 automobile, but Thomas is BOTH! If I ever moved away from the PNW, I would seriously have to consider my options and how feasible it would be for Thomas to work on my cars. Thanks again, Thomas. “To all serious car guys. 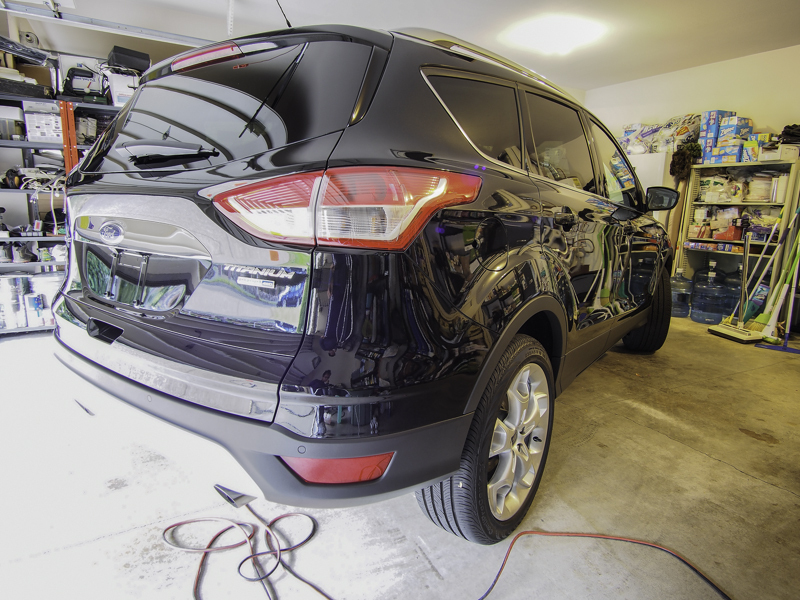 Just wanted to give a shout out to Thomas Dekany paint correction specialist. This guy is hands down, without exception the best detailer you will ever run across and there is no second place. Not only is his work amazing but he is honest, polite and professional if that wasn’t enough his prices are very fair! My ride is a 2013 2ss 1LE 500 hp Camaro painted in Crystal Red Tintcoat I am constantly asked who did the custom paint job I tell them it’s not custom paint it’s Thomas Dekany. Be sure to have the opticoat applied it is well worth the money. Remember no matter how cool your car looks it’s just another car until Thomas works his magic on it. 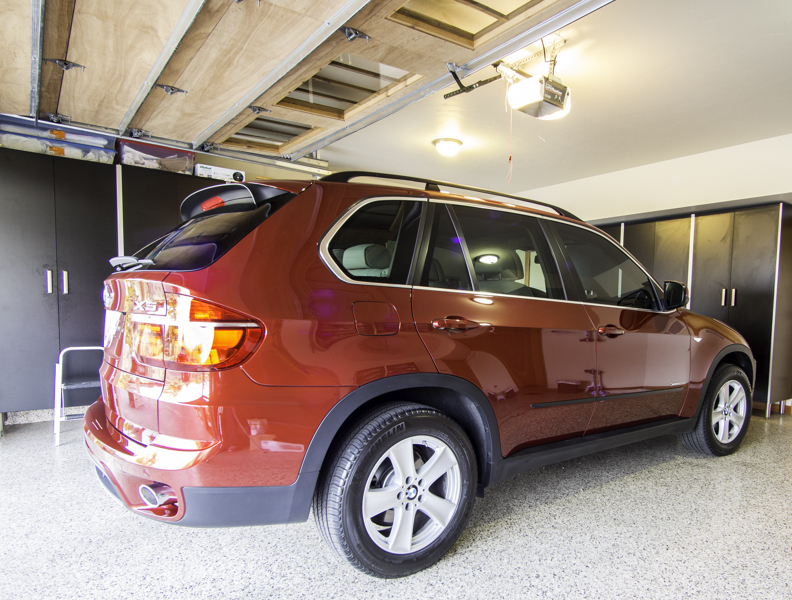 “Thomas recently detailed and applied Opticoat to my brand new BMW X5. Thomas arrived on time, conducted himself in a professional and knowledgeable manner yet was pleasant and engaging in explaining what he was going to do as well as how to properly take care of the finish of the car once he completed his treatment. The result was that my Vermillion red metallic finish looked better than it did when I accepted delivery from the dealer. “The world needs to know about Thomas! 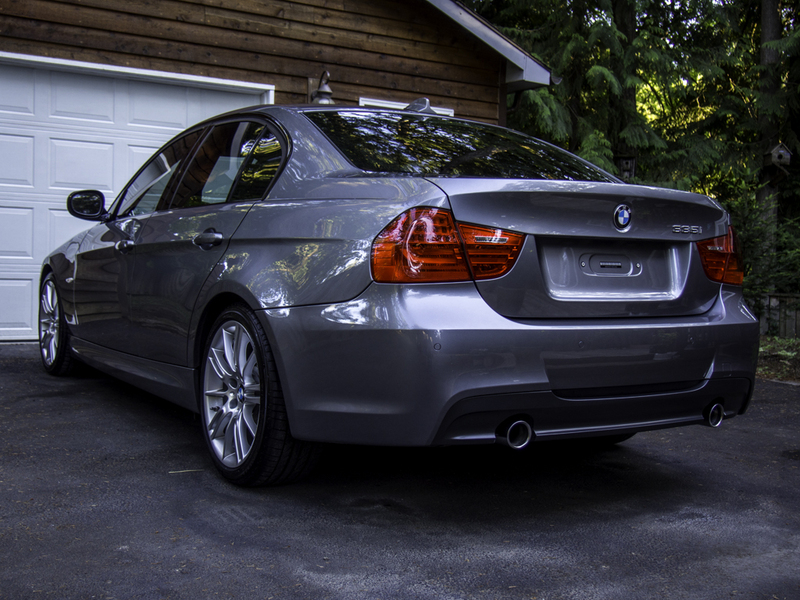 I have a BMW F10 550 M sport in Dark Graphite Metallic and it was overdue for a high quality detail. 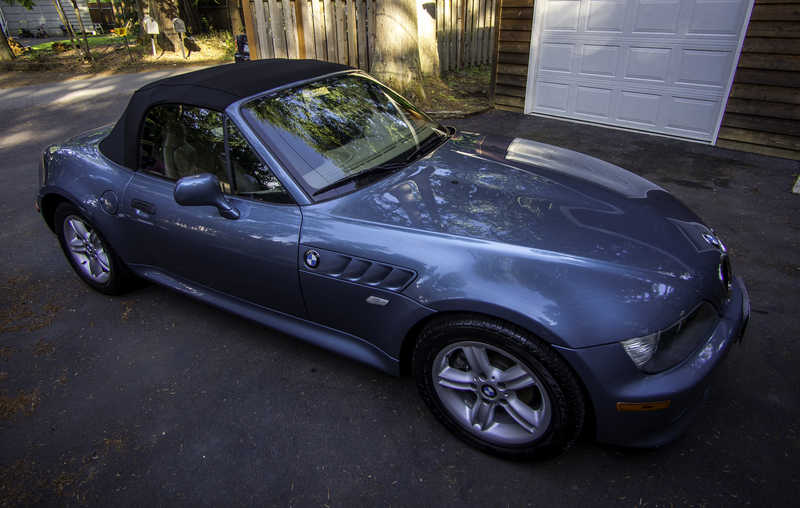 As I looked into different options, I came across a BMW blog where somebody had hired Thomas Dekany to apply Opticoat on their vehicle. I was impressed w/ the results so I moved forward.